At RS Digital Marketing we take pride in knowing that we hold all of the knowledge and tools needed to provide companies of all sizes with the most leading SEO services, not limited to only helping large companies that are already established but also able to assist small companies, local companies and start-up companies in Newcastle. The first thing that we do upon talking to a potential client is the carrying out of a website audit. This enables us to determine how client’s websites work and where they need improving. During websites, audits there are many checks that we make including but not limited to checking the speed of websites and any affecting factors, the content of websites and the navigation. 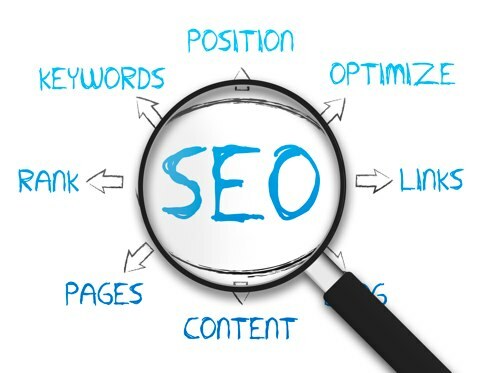 In order for SEO to work it is important that websites are of high quality. Upon getting to know a new client we spend time getting to know what their companies are all about, looking into not only keywords and determining the best keywords and phrases to target but also looking to see that their competitors are up to. This helps us ensure that strategies that we create are a perfect as possible and targeting all of the most beneficial audiences. Once we have taken clients on board we start to work on SEO straight away, starting by ensuring that on page SEO is a great as possible. At this time our team ensure that websites are not only visually appealing but also that they load quickly, are easy to navigate and feature unique, high quality content. One of the things that lets us stand out from our competitors is our great commitment to providing our clients with detailed monthly reports, ensuring that our clients understand the work that we are doing, whilst being honest and transparent at all times. In addition to this, we also have a super friendly in house team who are able to assist with all problems, and are available to call 5 days per week.